Just in! 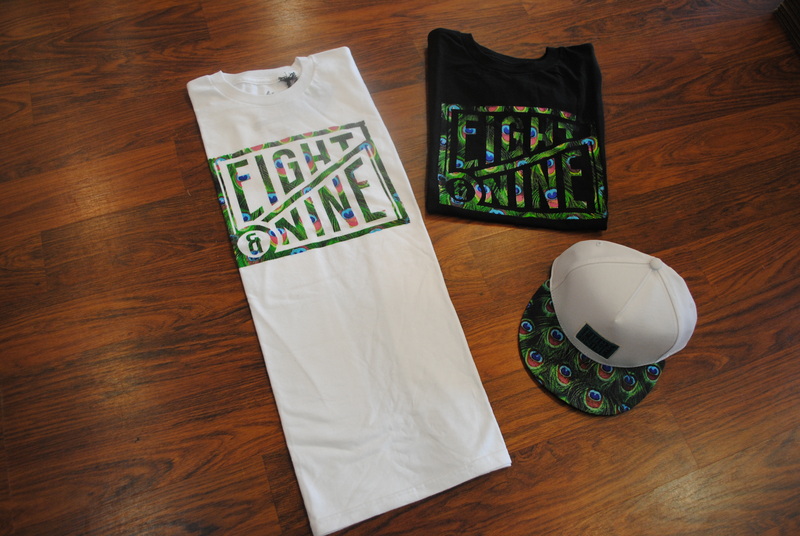 New Summer 13 8&9 Clothing. Hit the jump to see more images, and prices.